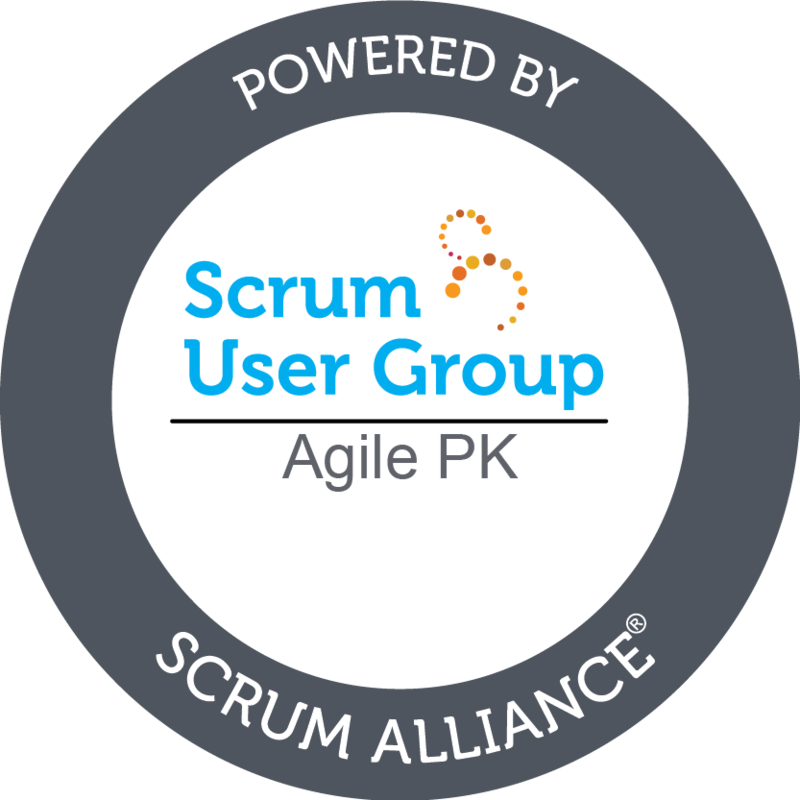 Pakistan Agile Development Society - Lahore chapter has successfully organized its second event with the title of "Req-Pre-Req". 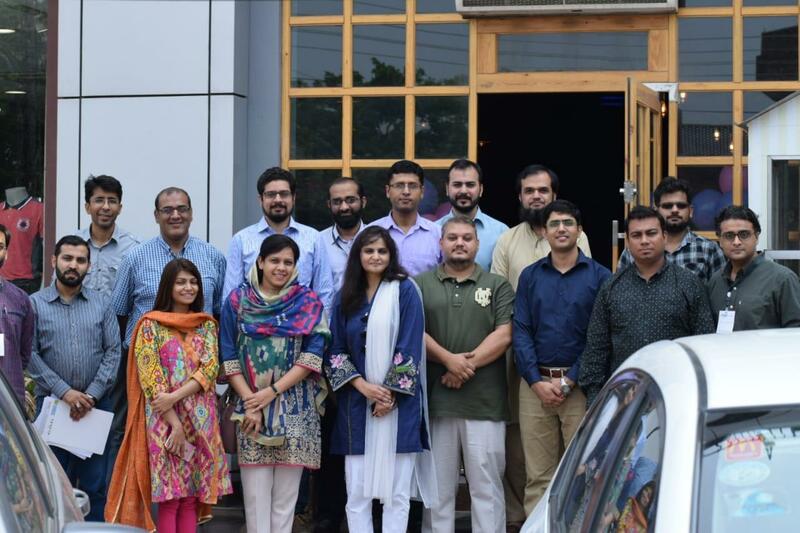 As the society is exceptionally working to promote Agile implementation is Pakistan so Lahore chapter team was ready to mark another level in promotion of Agile. Overall registrations for this session were 40+. The event started at sharp 10:30 am on Saturday (30th June 2018) after waiting for attendees for 15 minutes. Miss. Sana Shabbir who was the host of the event has started it by welcoming all after Quran â e â Pak recitation. Next Miss. Sana called first speaker of the event Mr. Muneeb Zubair. Mr. Muneeb Zubair, who possess over 14 years of experience in IT and BPO industry has started his presentation on "Requirement Gathering and Backlog management" with an activity that he beautifully concluded during his presentation. In his presentation Mr. Muneeb highlighted agile manifesto"s keywords about communication and their connection with requirements. Muneeb also highlighted the issues that people face with requirements followed by their solutions. Mr. Muneeb talk was very interactive and audience stayed fully engaged throughout the talk. After presenting about requirements Mr. Muneeb continued to backlog management topic and presented all the key factors of backlog and steps to manage it properly. Though whole session was interactive but people still raised lots of questions at the of presentation and Mr. Muneeb answered them all. For second talk of the session, Miss. Sana invited Mr. Junaid Sagheer, who hold over 6+ years of experience and PMI ACP and CSM certifications. Mr. Junaid has chosen to present on the topic of "Product Roadmap". At the start of the talk Mr. Junaid presented the motive of a product roadmap and its different types. Next Mr. Junaid beautifully connected product roadmap with product backlog and presented the steps to evolve it. To conclude his talk Mr. Junaid presented tips to create product roadmap. Audience showed great interest in whole talk and raised their question at the end. Whole session went well and respected speakers received shields from Head of Lahore Chapter Mr. Natash Ali Mian and vice head, Miss Naureen Sheikh in closing ceremony. Attendees received their certificates and shared their feedback. Attendees along with speakers and society members got a chance to socialize on lunch and took a group photo to make it more memorable. Copyright © 2014 - 2019, Req Pre Req (Session By Lahore Team) (Community) - Pakistan Agile Development Society.